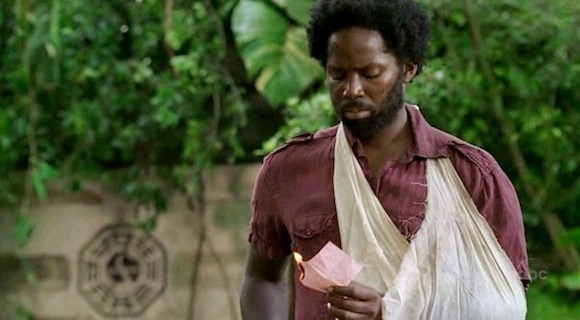 Lost Season 2: "Three Minutes"
The Michael saga continues… This episode offers some explanation for what happened to Michael during the two weeks he was gone, and we see how he was captured and what he saw. He did see tents and people "worse off" than they were. But he also saw Walt and was given a list of four names of his friends to bring back. He only gives enough information to trick them all to come back and get Walt. But this is his mistake. None of Michael's actions or decisions seem sane, and they definitely don't seem to be based on his need to find Walt. Sayid sees right through Michael. He can tell that Michael is compromised, that he's getting his orders from somewhere else. Once again, Michael is willing to do anything to get Walt back. Well, everything except finding a way to get Walt back that doesn't involve killing or trading off his friends. He doesn't seem to care at all about anyone but Walt, but how is he ever going to explain himself to his son when Walt starts asking how he freed him? He can't seem to face his own actions, struggling to grasp the deaths of two people at his hands. At the end of the episode though, there is a new development he'll have to account for: a boat appears. 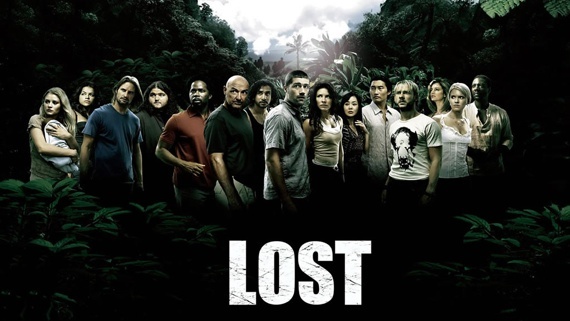 Who is in the boat, and what it is doing at the island, we have yet to find out. But I think it might cause some complications for Michael which, at this point, I gladly welcome. This man needs to pay for his actions, and I want more than a guilty conscience for him to live with! Once again, I wonder if the island is still a purgatory for actions committed on the island, or only for those done before.